Consumers are increasingly realizing the benefit of replacing traditional landscaping and architectural wood products with plastic-based ones. Plastic-based products simply last longer, holding up to the elements better and retaining their aesthetic look over a longer period of time. We offer products that are made of nearly 100% post-consumer recycled plastics derived from HDPE milk jugs and other mixed rigid containers. PLEASE NOTE, THERE MAY BE EXTENDED LEAD TIMES FOR THIS PRODUCT. WE SINCERELY APPRECIATE YOUR PATIENCE IN WORKING WITH US! 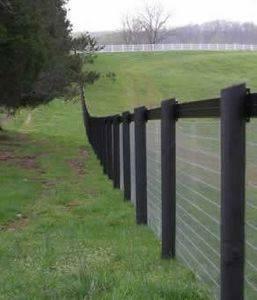 Plastic fence is a popular alternative to wooden fence. Although the up front cost of plastic fence causes potential users to pause before purchasing, further investigation convinces many of the long term value. A major cost is the installation of the fence, and is identical for both plastic fence and wooden fence. After a few years in service, wooden fence begins to rot, particularly at the ground level. At this time the wooden fence begins to fall apart, and will need to be replaced. 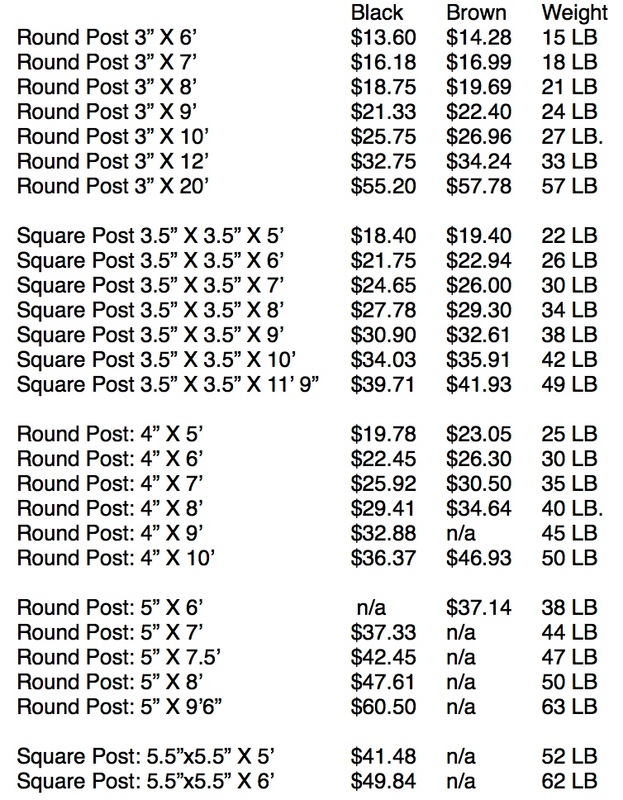 This means that the fence owner has to not only purchase more wooden fence, but also pay again for the installation. This does not occur with plastic fence. Add to this feature the fact that plastic fence does not have to be painted, and the benefits of plastic fence outweigh the initial cost. For these reasons plastic fence is referred to as “low maintenance” fence. Another feature of plastic fence is its flexibility. email: info@closetheloop.com with your requirements & zip code. No more staining or painting posts. Use standard woodworking tools to cut and screw into fence posts. Plastic posts are virtually solid, do not need timber or metal inserts.